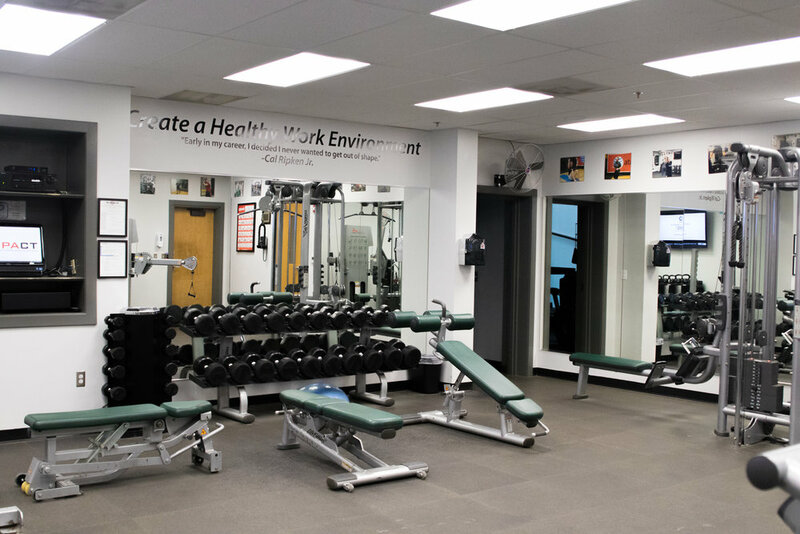 Weight Room | Pro Athlete, Inc.
No membership is required. No gym clothes to wash and then remember to take back to work. Nowhere else to go. 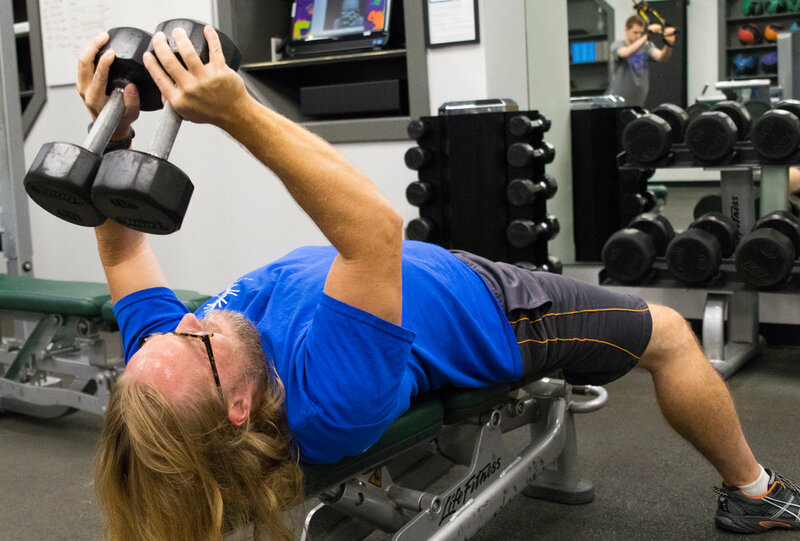 The Weight Room is complete with everything you need to get in shape, including a Personal Trainer who can create a custom workout plan for you.